With Black Friday (and Cyber Weekend) practically here, you’ll want to keep a close eye on those mega beauty sales. 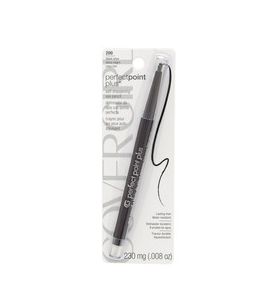 Popular retailers like CVS are offering beauty deals up to 30% off. You read that right. 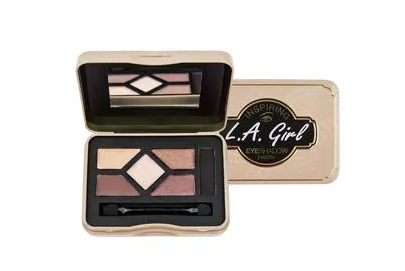 So if you are looking to score gift sets and stocking stuffers for all those beauty lovers on your list this holiday weekend, you’ll love to know that drugstores like CVS have some great products available. 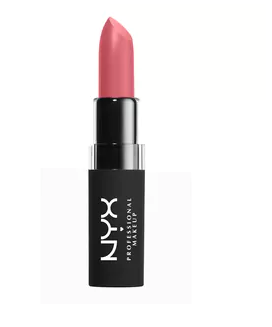 Our favorite brands like Maybelline, NYX, and Jergens are all apart of the sale. Time to stock up on eyeliner, lipstick, and lotion. 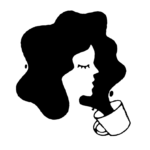 And the best part is you don’t even have to leave your house to nab all these epic deals, as you can easily shop any of these products online (aka from your bed, in your pajamas; we’ll never tell). 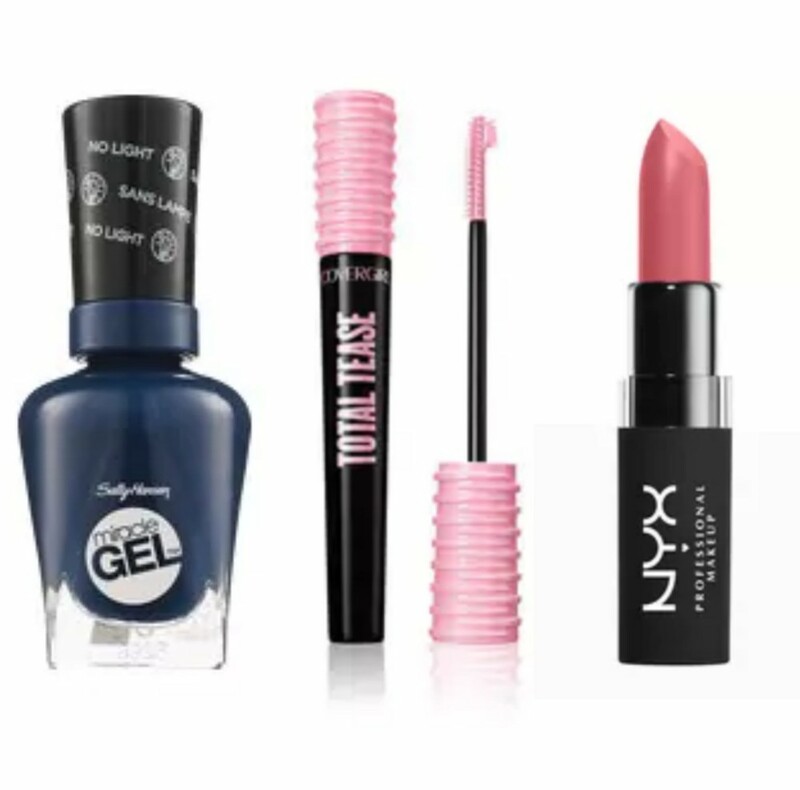 To help you save big this holiday weekend, here are 16 beauty products from CVS’s Black Friday sale that you’ll want to add to your shopping bag. Each of these luxurious matte shades dresses up your lips with a velvety soft finish. 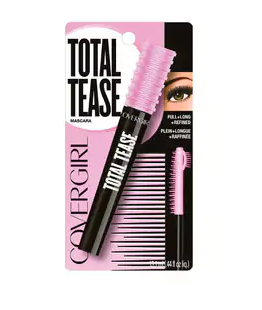 Pump up all those tiny lashes some help from this lash-boosting mascara featuring a bristled mascara comb. 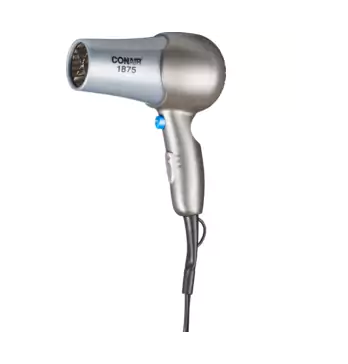 This compact dryer is a must for blowout enthusiasts, as two heats (and speeds) dries your hair efficiently. 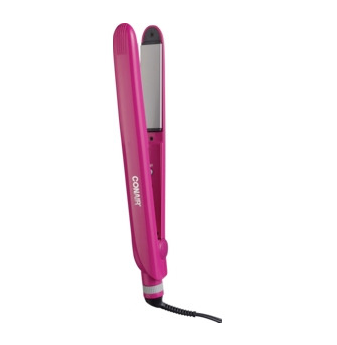 If straight locks are more up your alley, this special one-inch straightener is sure to guarantee smooth and sleek tresses. 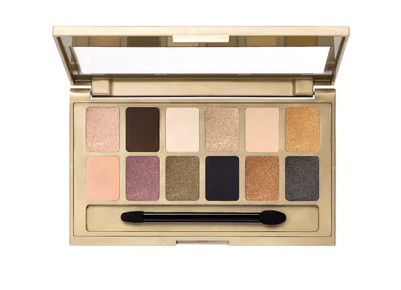 Making the perfect stocking stuffer, expect this five-shade palette to wow your beauty-obsessed besties. 12 deluxe shadows will surely help create all sorts of sizzling eye looks. 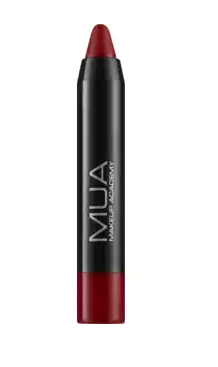 Nourishing shea butter inside this pigmented lip color crayon keeps your lips supple and smooth. It’s never too early to start thinking about co-worker gifts, especially since this amazing kit contains beauty essentials anyone could use. This luxurious four-piece set definitely makes the perfect hostess gift. There’s no denying that this ultra-hydrating moisturizer will make the perfect stocking stuffer this year. 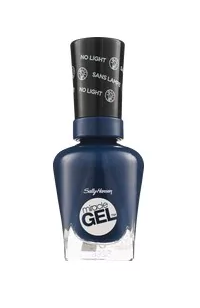 Each of these chip-resistant polishes are sure to please any nail art junkie. You can never have too much eyeliner. 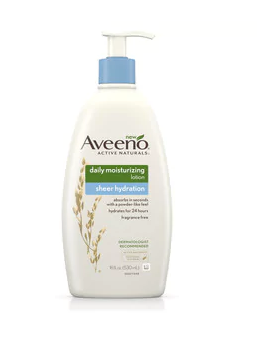 All your gym buddies will surely appreciate this dermatologist-recommended moisturizing lotion this year. Anyone will appreciate these life-saving towelettes, especially since they work to minimize the appearance of fine lines. 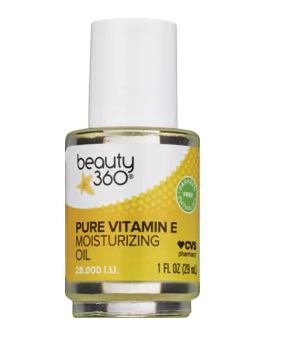 Great for dry and cracked skin, vitamin E is one hydrating ingredient anyone could use. 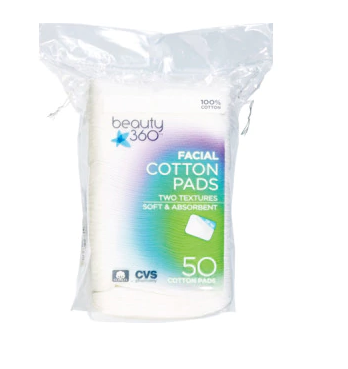 Another super functional beauty buy, this large pack of cotton facial pads will help remove your makeup in a flash. With prices this good, you’ll totally want to snag any of these 16 products from CVS’s Black Friday sale.